Over the last year, first-party data has often taken centre stage in marketing strategy meetings. Second-party data has been somewhat hidden in the shadow of its cousin, first-party data, until now. 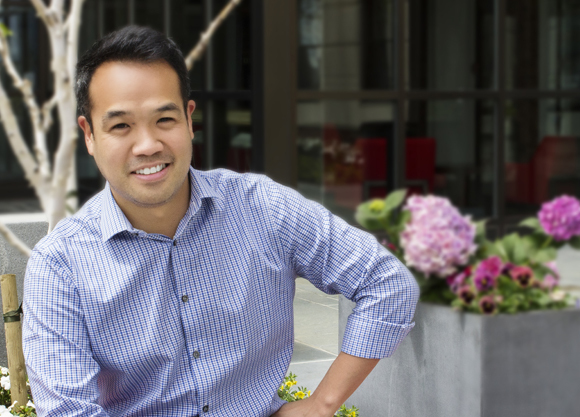 ExchangeWire spoke exclusively to Steve Ustaris, CMO at ownerIQ (pictured below) about the rise in popularity of second-party data and how large brands are creating data partnerships that drive incremental sales. Because first-party data is acquired through consumer engagement, for example newsletter sign-ups or sales, it is highly relevant to the brand that acquires it. Therefore, any marketing using first-party data is highly relevant and, if used well, results in highly targeted campaigns and sales. The problem with first-party data is there’s not an abundance of it and it does not allow you to garner a large volume of new customers and sales. Traditionally, the issue of scale has been solved by buying third-party data that has been packaged by the supplier, such as Oracle BlueKai or Experian, into marketing segments e.g. ‘luxury auto intenders’. This solves the scale problem. However, third-party data is significantly less relevant compared to first-party data. Firstly, suppliers are not always transparent about where the data has come from and how the segment has been created. 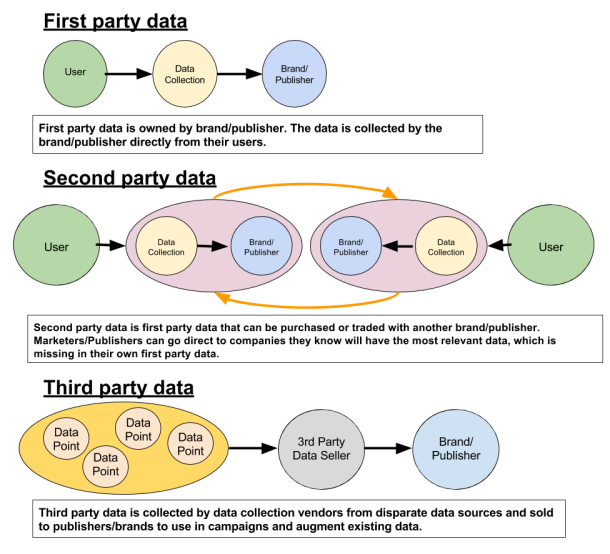 Therefore, marketing campaigns using third-party data are often not as effective as those planned using first-party data. Second-party data allows marketers to choose the data sources they feel are most relevant. Rather than asking a DMP to provide an audience, marketers can go directly to companies that they know will have the most relevant data they are missing in their first-party data store and ask to form a partnership and share data. 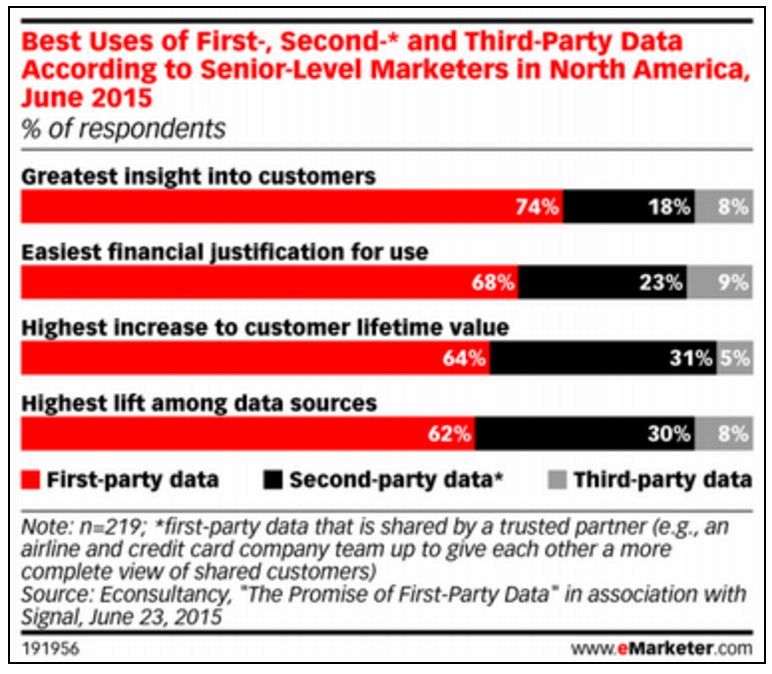 eMarketer published data that shows that senior-level marketers in North America see first-party data as the most useful, followed by second-party. However, it is worth noting that third-party data is still viewed as providing the greatest insight into customers by 8% of respondents, see below. The idea of second-party data becomes really powerful where there is a share of data between companies that have an existing relationship; for example, retailers and manufacturers often share marketing assets. 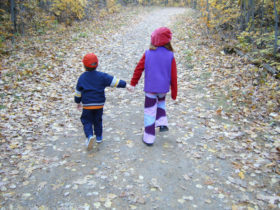 Where a marketing relationship already exists, there is trust and a mutual understanding of each other’s objectives. It makes sense to share data to open up audiences for marketing purposes, because there is a shared objective of brand driving sales via the retailer. That’s where the idea of direct access to data started. Walmart and Amazon are examples of retailers who have already opened up data to suppliers to drive marketing activity and sales. And because they charge for the data, these retailers are making incremental revenue beyond that, coming from additional sales. Once retailers, such as Walmart and Amazon, and their brand partners, showed the market that they could run a legitimate data partnership and protect the consumer, the second-party marketplace started to take off. The other interesting thing that is happening is that some businesses are further monetising their data assets beyond partnering with suppliers and letting them utilise their audiences. They are allowing other advertisers to access their data. The margins in this are really attractive, so even if a brand is not a supplier, as long as they are not a competitor, there is money to be made by selling data. This strategy is particularly prevalent in businesses that are under revenue pressure. This strategy is great for advertisers because, unlike third-party data, they know where the data is coming from and whom the resulting campaigns are targeting. It is a revenue opportunity for those selling the data and those buying it. The online advertising industry has made the use of second-party data possible, in large part, through self-regulation that has helped drive the adoption. Initial objections have fallen away due to the fact that advertisers have proven that they use this data responsibly and in relevant ways. The industry has also proven to the consumer that leveraging second-party data is a legitimate way to use audience data and consumers are starting to show confidence in the standards that are in place. An ownerIQ case study reports that LG has received over USD$1m in co-branded advertising value in the last 12 months. Reading this piece, you may be beginning to wonder whether this is the beginning of the end for third-party data? Naturally, as second-party data becomes more available, third-party data is going to go out of favour. But to what extent? If data sources start to get on board with the second-party data sales idea, media planner/buyers will have to get to grips with a new way of planning and buying with direct access to data. They will undoubtedly have to change the way they negotiate too, as some data providers may not want to enter into a monetary exchange, they may want to realise the value of the data in different forms. That said, the thing that third-party data will always have over both first- and second-party data is scale. So, a transition from relying on first- and third-party data to first- and second-party data will likely take years.